Description: How do we want to build our church? What is important to us and what do we value? Today we look at prayer and the vital role this plays in how build together. How do we want to build our church? 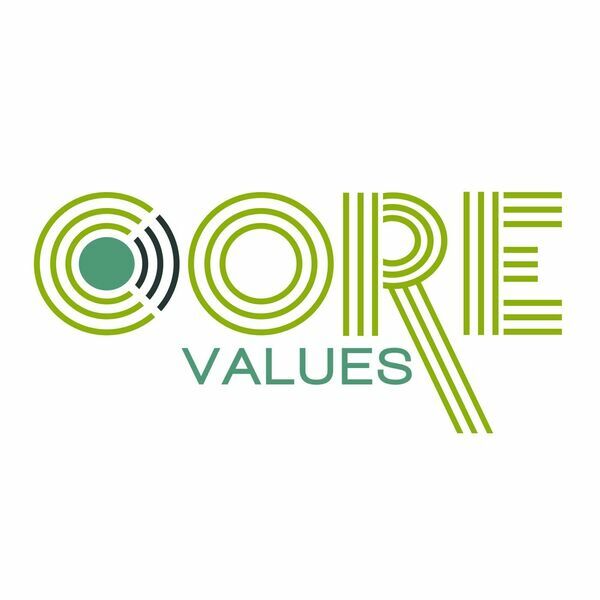 What is important to us and what do we value? Today we look at prayer and the vital role this plays in how build together.